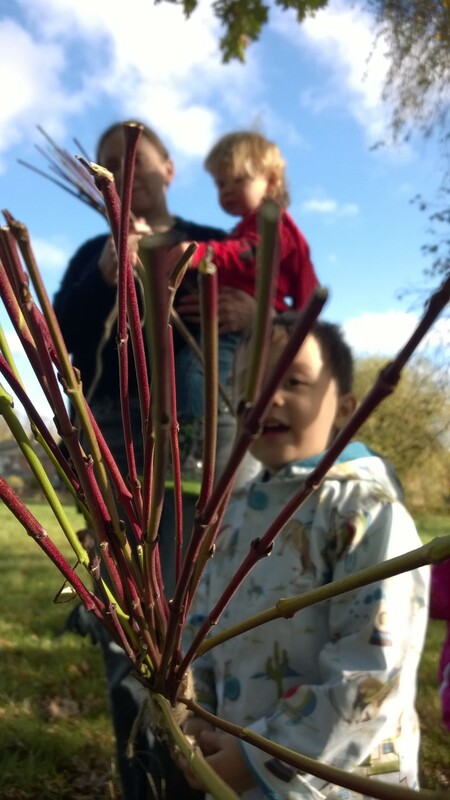 Wild Child is an outdoor toddler and pre-school group which encourages an enjoyment of outdoor play and nature. 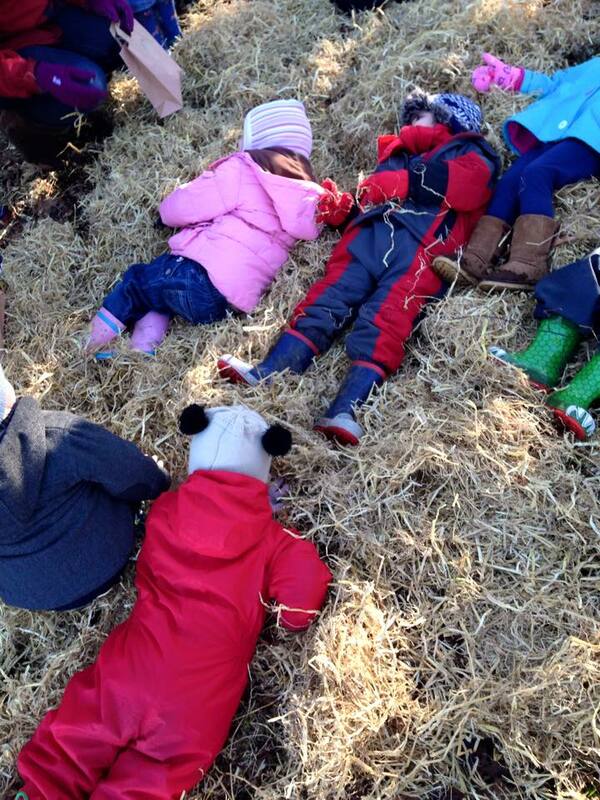 Our mission is to create a moment each week that is dedicated to outdoor play - whatever the weather! Wild Child currently operates out of Old Basing Village Nursery School. "Both Rudi and I have really enjoyed our sessions. 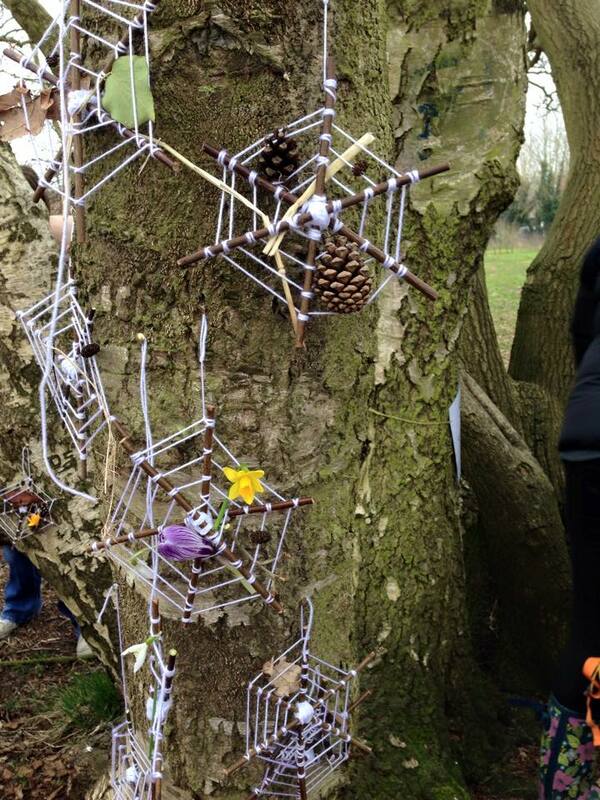 I have been inspired to be more creative in the outdoors and Rudi has loved the creative aspect. Each session is unique and I would thoroughly recommend them"
"I love it best when we make things to take home"
Wild Child was founded by Angela, a trained ecologist and mum of two. "There is an increasing body of evidence that demonstrates the importance of 'outdoor play' to the development, health and well-being of babies and young children. However, it isn't always that easy to find the opportunities to let our little ones be outside. 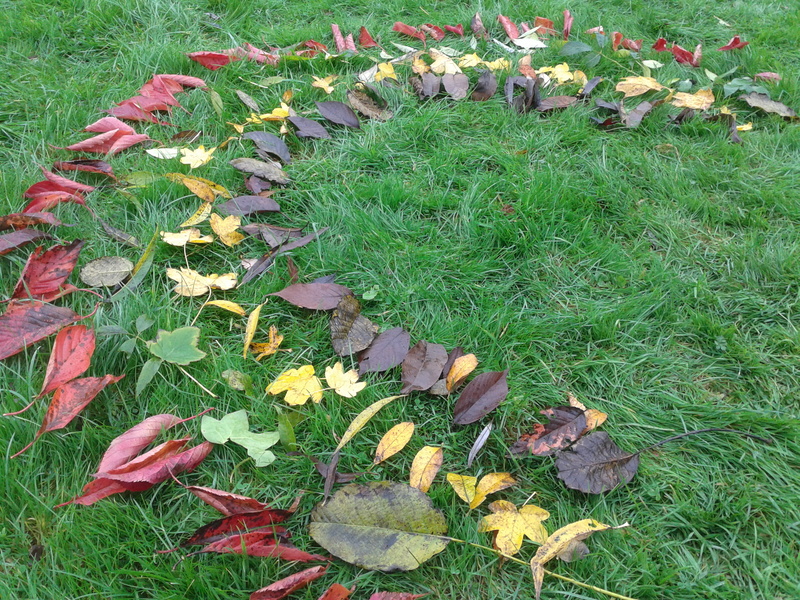 That's why I started Wild Child, to create a moment each week that is dedicated to outdoor play - whatever the weather - and to provide a 'bank' of ideas, songs and role-play suggestions that will get little imaginations going in an outdoor environment." "We love the variety of singing, art and practical science and even some fascinating facts for the adults" - Claire and Noah (aged 3).